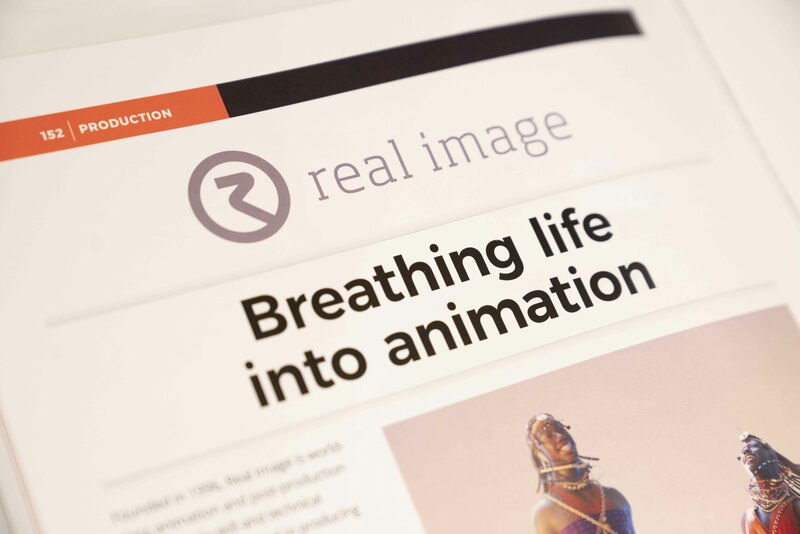 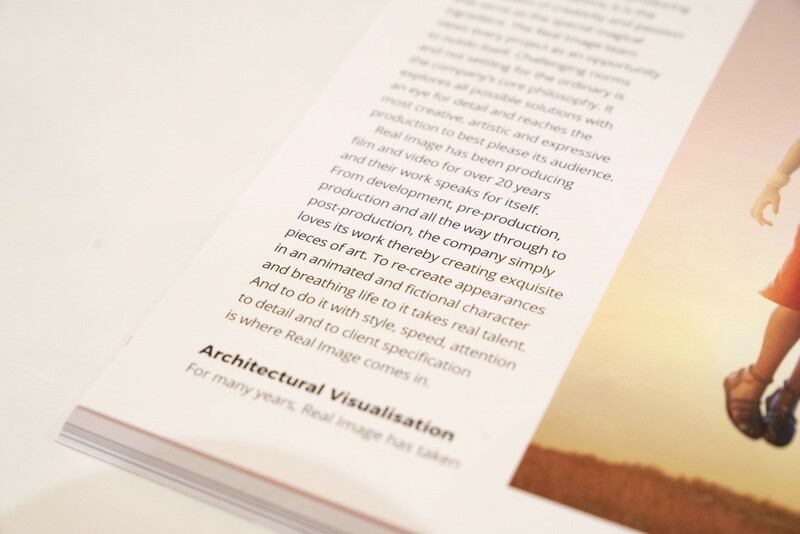 Real Image Production expertise are 3D animation, VFX, Full HD Solution & Film Production. 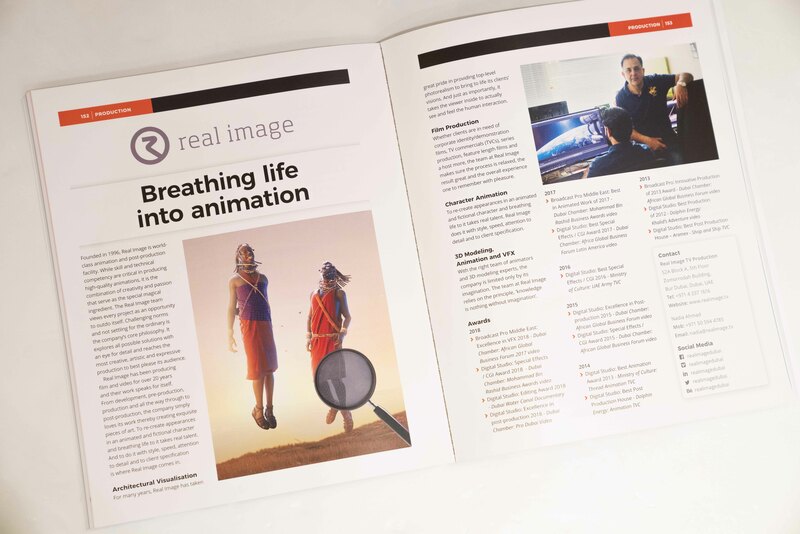 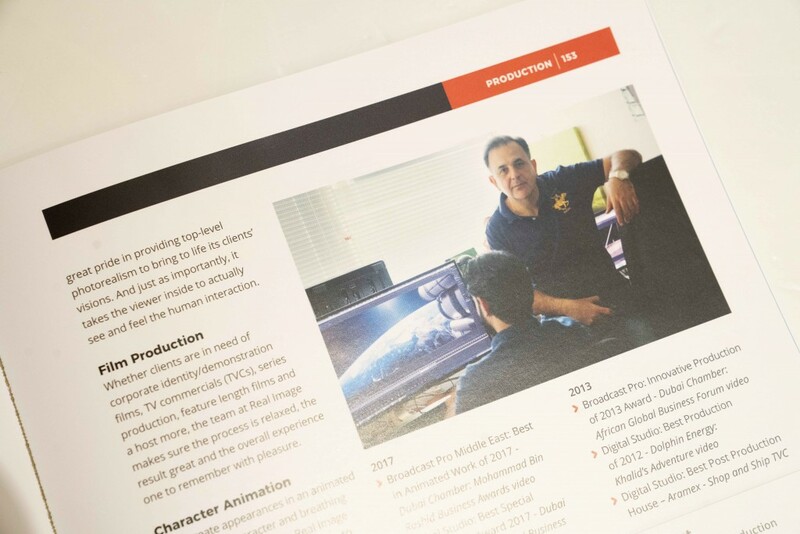 Broadcast Pro 2019 Book is finally out. 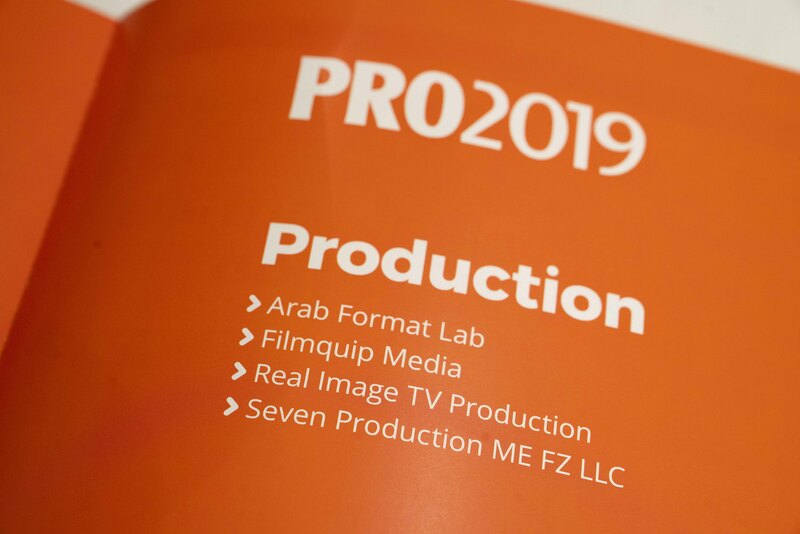 Check out the Top Middle East Production and Companies you need to know.